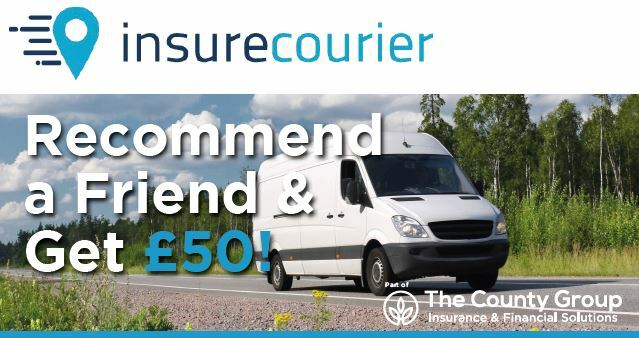 As a valued client, recommend as many friends as you like to us and for each one who takes out a policy, we’ll give you £50! All you need to do ask your friend to provide us with some basic information and your details. Once they come on cover, you’ll receive your £50. Get in touch for a no-obligation quote!